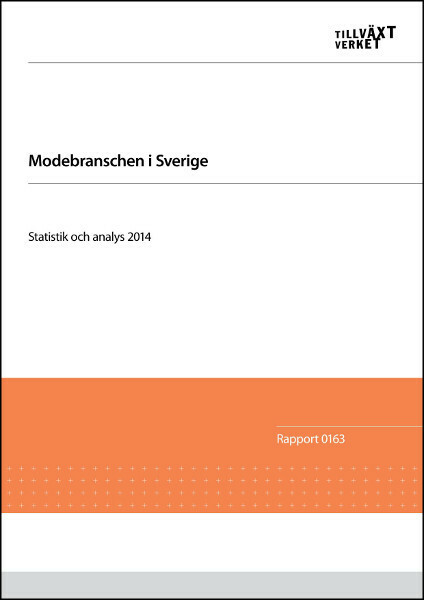 Volante Research was tasked by a government agency to develop a method for measuring the Swedish fashion industry from a holistic perspective. 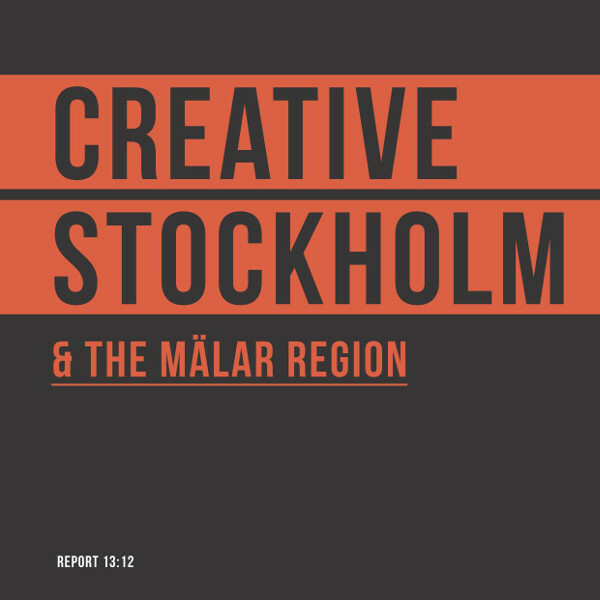 Close to every fifth business in Stockholm County is within the cultural and creative sector, shows a recent study from Volante Research. On behalf of Norrbotten County, Volante Research has produced a study highlighting the connection between culture and growth within the region. 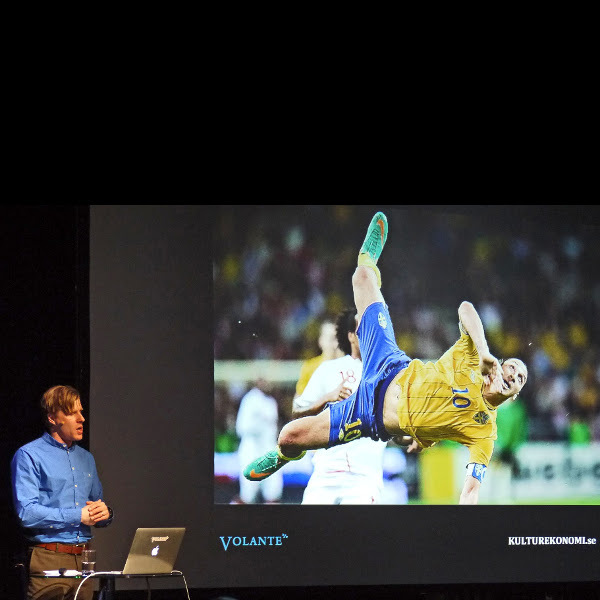 One of Volante's focus areas is sports economics. 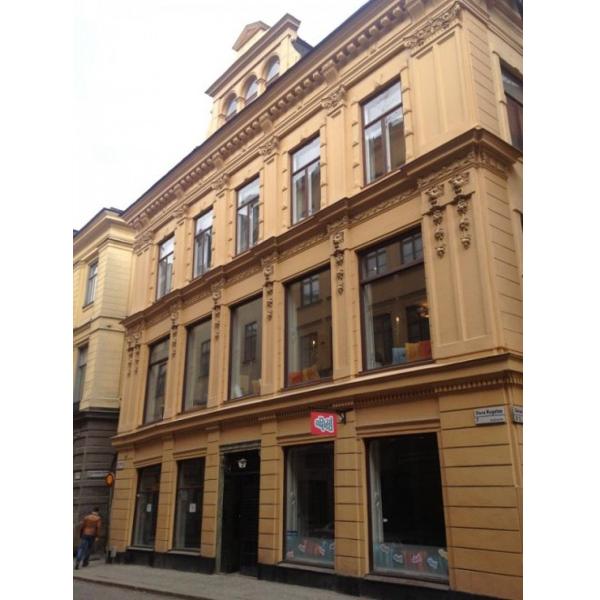 Volante Research’s headquarter is based in a 17th century building in the Old Town of Stockholm, just next to the Parliament and the Royal Castle. We perform various types of enquiries and evaluations, including economic analyses, statistical surveys, ongoing evaluations, feasibility studies and impact assessments. We offer strategic consulting and organisational development linked to change management and business growth. Both for one-off initiatives and long-term collaborations. 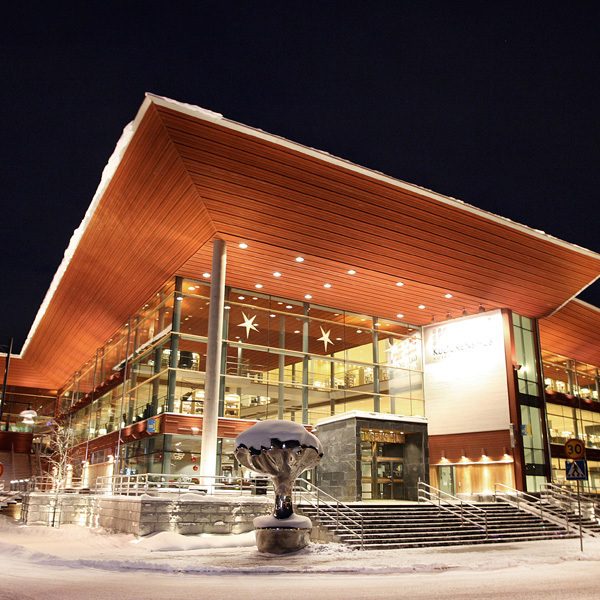 Many of our projects have a strong connection to a specific location, everything from developing creative districts and meeting places, to entire site and destination development. We have considerable experience in producing clear publications with a unique and professional design as well as making presentations at or organising seminars and conferences.